Early Monday morning the 2nd of February Marc Earley the bass player for my band The Growl was the victim of an unprovoked assault at an Oporto restaurant near the corner of Pelican and Oxford st in Surry Hills. His attacker blinded him with his left hand whilst intentionally breaking the ring finger on his left hand at a right angle, causing two fractures on the upper knuckle. The Doctors at the emergency department at the Prince of Wales Hospital have told us that Marc must have surgery within 48 hours from a specialist to achieve any kind of full recovery which will allow Marc to continue his life as a working musician. Marc has devoted his life to music, through study, teaching, performance and is one of the most talented musicians I have ever and will ever meet. 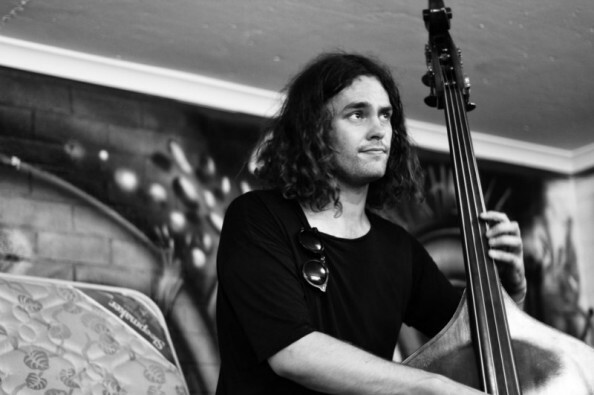 As well as being an integral member of The Growl, a widely respected upright bassist in the Australian jazz community and a mentor and role model to the students he teaches, Marc has committed most of his life the past few years creating a reputation as an incredibly gifted film scorer. Not only has this act of unprovoked violence caused Marc a lot of pain and distress it will severely impact his livelihood in the coming months. Marc will have to attend occupational therapy everyday after his surgery if he is to regain the full use of his hand. Any of you who know Marc, know him for the gentle, friendly and ever laughing bloke he is and didn’t deserve any of this. 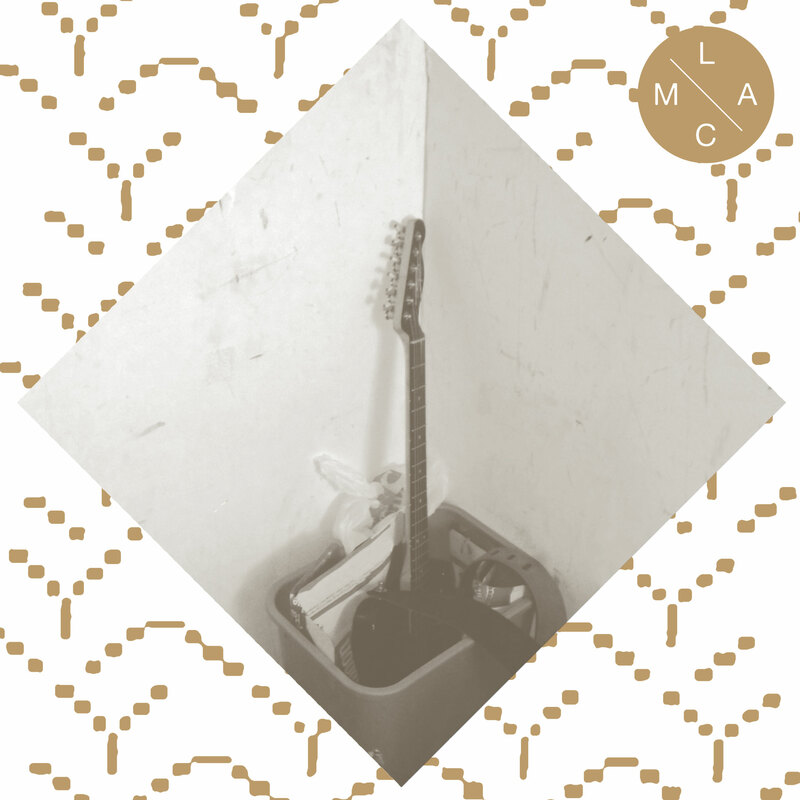 Being a week to week working musician Marc doesn’t have health or income insurance. If you can spare anything to help Marc make a full recovery and get through this tough spot a donation would be so appreciated. His hands are his life.Thanks so much.